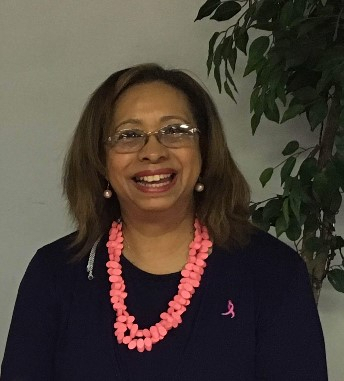 Yvonne has a Masters of Divinity from Palmer Theological Seminary (formerly Eastern Baptist Seminary), has taken courses at Temple University’s School of Social Work and at LaSalle University in their Organizational Leadership Program. For 20 years she was employed at the University of Pennsylvania, one of the largest non-profit organizations in Philadelphia. She is a breast cancer survivor who is committed to supporting women who lives has been impacted by a diagnosis of breast cancer. Joy has a BSN in Nursing from Gwynedd Mercy University, Oncology Certified Nursing degree and Associate’s degree in Accounting and Economics. She is currently the Nurse Navigator for Mercy Fitzgerald Hospital in Darby. In this capacity, she conducts a support group for cancer patients and provides counseling to terminally ill patients and their families. Deborah has her Bachelor of Science degree from Penn Morton (now Widener University) in Behavioral Science. She is a Financial Coordinator with the University of Pennsylvania, Perelman School of Medicine, Department of Genetics Core Laboratories. In this role, she coordinates all aspects of the financial well-being of five labs. Ronnie has a BA in Human Services from Antioch University; Masters of Science Management from Eastern University, a Masters of Jurisprudence and a Doctorate in Health Law from Widener University. She brings years of volunteer experience and involvement with various non-profit organizations. A retiree from Merck Pharmaceuticals, she brings 20 plus years of experience as an International Regulatory Coordinator. 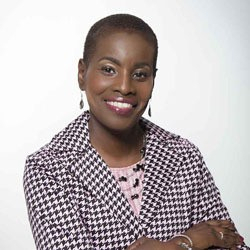 Barbara A. McCrowell has a Bachelor’s degree from the University of Pennsylvania, major in Sociology and a Masters Business Administration (MBA) degree from Temple Fox School of Business, major in Human Resources Administration. 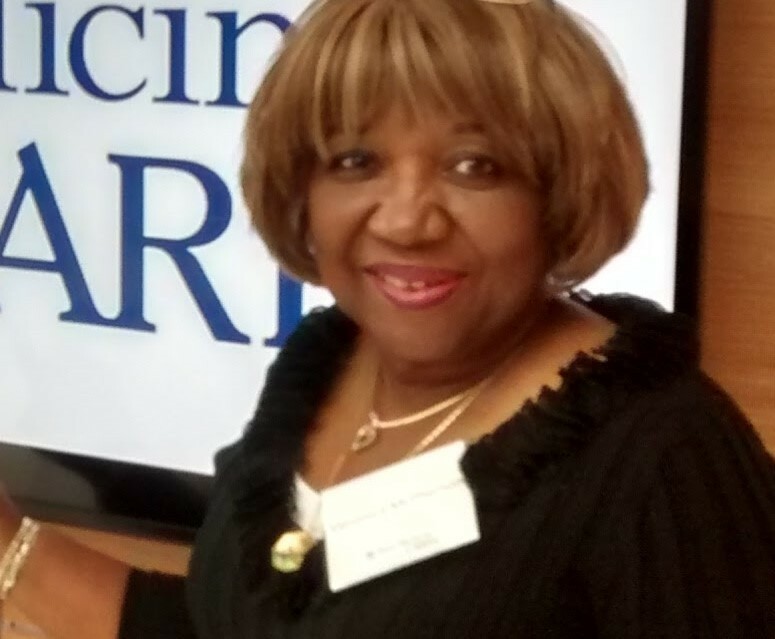 Barbara has also held certification from the Human Resources Certification Institute (HRCI) as a Senior Professional in Human Resources (SPHR). 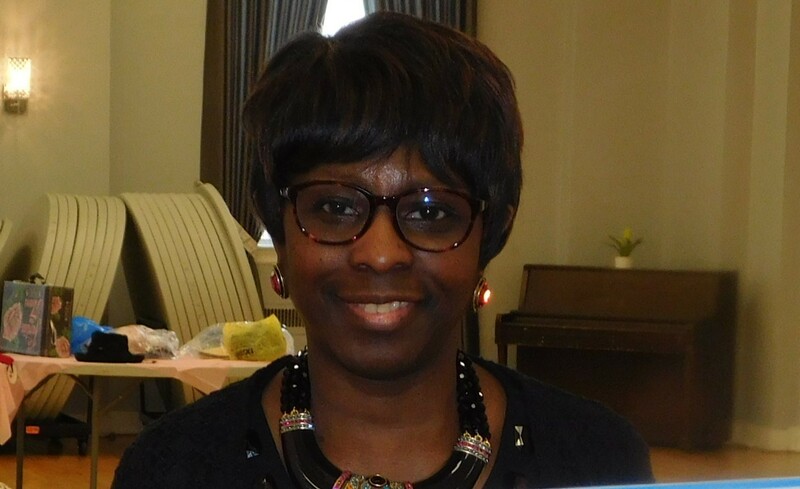 She has been employed in the human resources field for over twenty years and currently is the Personnel Administrator at the Federal Community Defender Office, Eastern District of Pennsylvania. Prior to her current position, she was the Director of Human Resources at The Aids Coalition of New Jersey and the Human Resources Manager at Pilling Surgical Company.